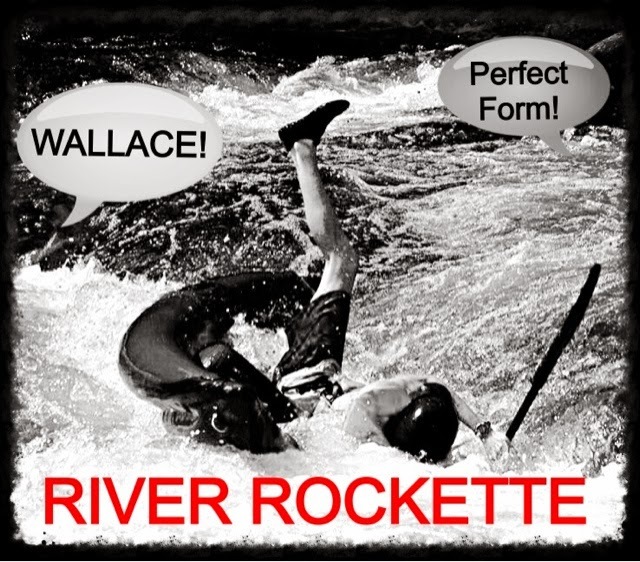 SUNDAY FUNNIES presented by DIRT BAG PADDLERS | DBP MAGAZINE ONLINE The World's Best Free Whitewater Publication. 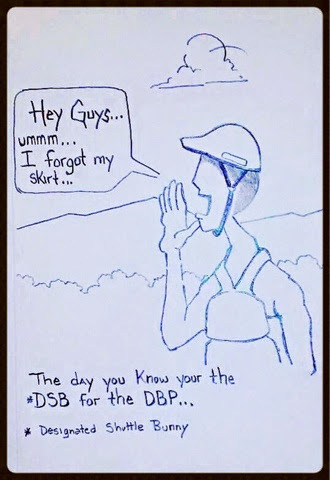 This week’s joke shared by Brad Alston. 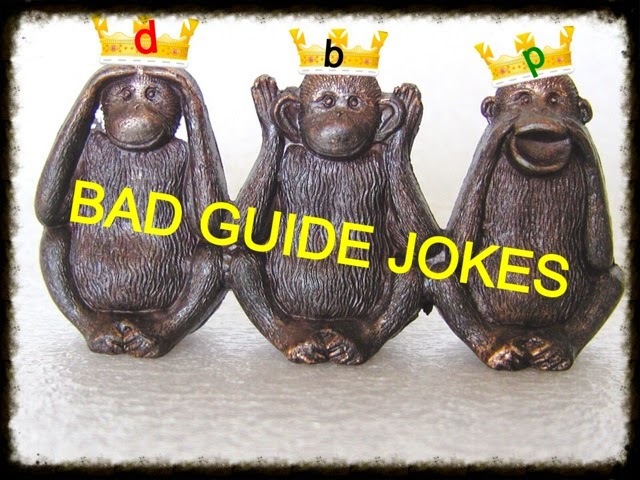 Message us on our Facebook page to see YOUR guide joke here!